I still recall the original South Park Christmas special, wherein key-character Kyle withdraws deep in his feels over being the lone Jewish child in his town during Christmas. The episode spawned one of the musically minded program’s most memorable songs, “The Lonely Jew on Christmas,” as well as introducing Mr. Hankey, a levitating log of festive holiday feces in a Santa hat, into the seasonal sitcom rotation. The sketch remains as funny today as it did when I first saw it at the start of high school. However, back then, it did make me wonder what my best friend, who was also my class’s sole Jewish student, did while the rest of us overdosed on stuffed turkeys and debt-inducing displays of consumerism. As it turned out, he celebrated Christmas in his own fashion, too, with his mother’s family, and he joyfully threw in my face the fact that he enjoyed nine days of presents to my one. But it wasn’t until I married into a Jewish family some 15 years later that I learned the truth of exactly what Jews in America do on Christmas day: eat Chinese food. Many of you may be as surprised to learn this as I was; however, this is a popular tradition among secular American Jews. An article in the Israeli newspaper Haaretz from December 24, 2014, titled “Tis the Season: Why do Jews Eat Chinese Food on Christmas?” dates this observance to the turn of the 20th century in New York City. Chinese and Jewish immigrants were the largest non-Christian groups living side-by-side in the Lower East Side at the time, forging relations based on their proximity and shared outsider status. 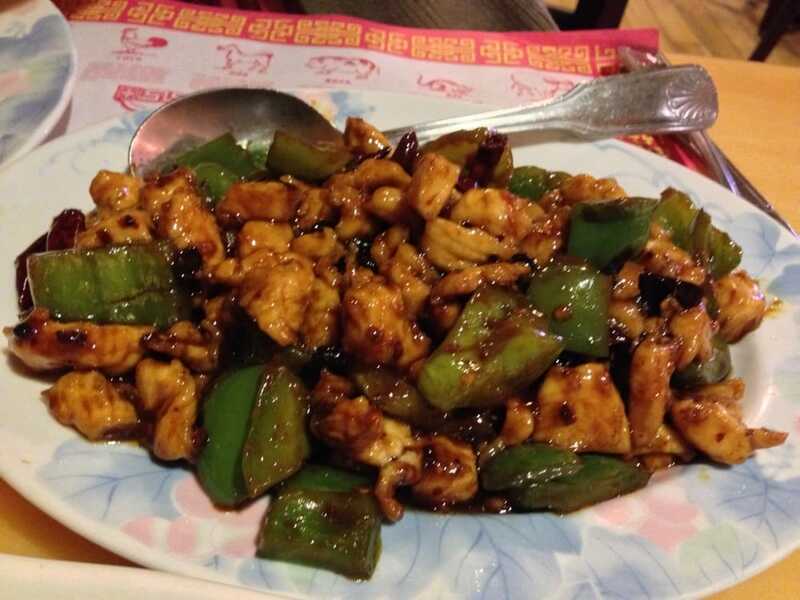 Not only were the neighboring Chinese restaurants open for business on Christmas Day, but the lack of dairy incorporated into their cuisine (which many of you have probably never considered before) made keeping kosher, which prohibits the mixing of meat and milk, easier. 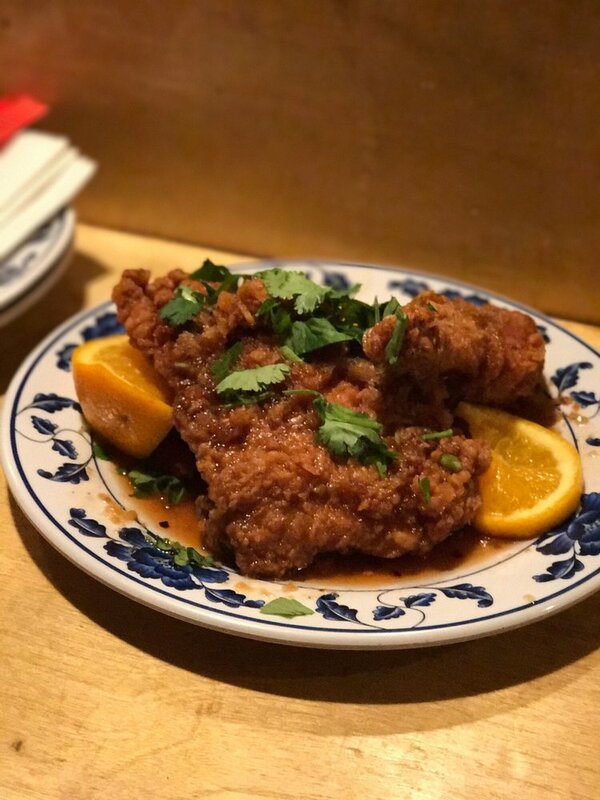 Regardless of your faith, traditions, or lack of desire to cook for two-dozen family members, Chinese food is delicious—and New Orleans has plenty of delectable options to choose from. Below are five good choices for this December 25th. 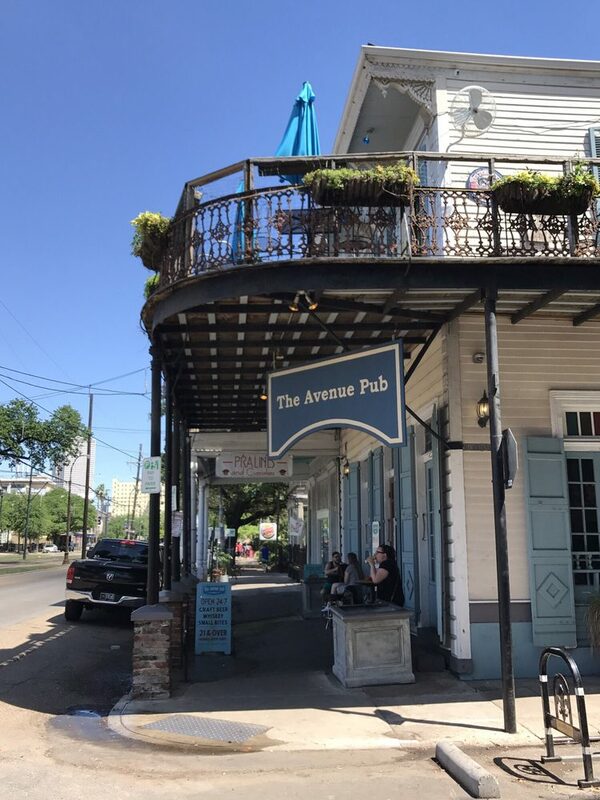 Praised for its prolific picking of craft beers on tap, this refined St. Charles Avenue watering hole is likely not the first destination that comes to mind when discussing Chinese dining options in New Orleans. But ’tis the season, and Avenue Pub is bringing good cheer in the form of its fourth annual Chinese Food and Doctor Who party. Beginning at 7 p.m., enjoy a Chinese food pop-up and conclude your Christmas with a cocktail while watching the Doctor Who Christmas Special. No list of New Orleans Chinese restaurants would be complete without mentioning Five Happiness. 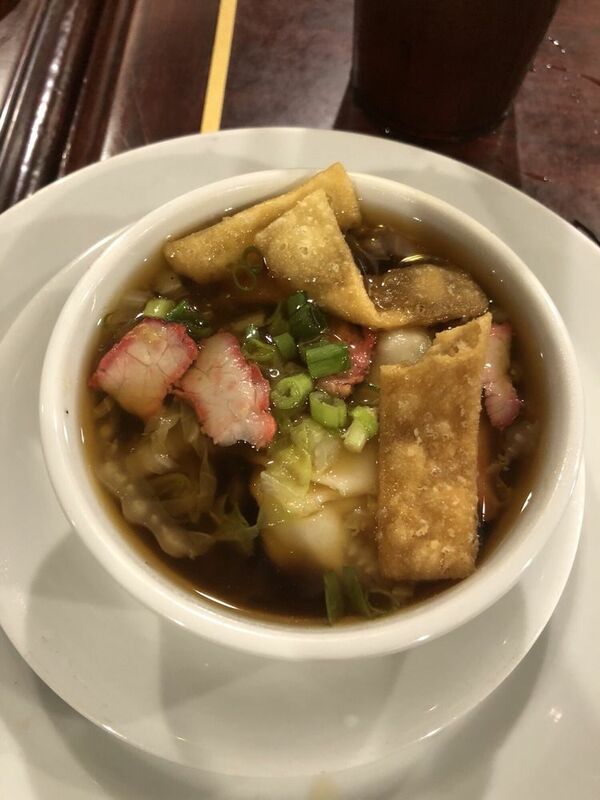 Start off with the hot and sour soup and share a plate of BBQ ribs and steamed dumplings with your table as an appetizer. As far as entrees go, I highly recommend the Peking Duck with Ten Crepes—it’s so good, I can’t help but order it each time I go, no matter how often I try to convince myself to try something new. Maybe your ideal Christmas doesn’t involve going out. If you’d rather cuddle up inside with someone special to Netflix and chill (it’s certainly the only “chill” you’ll get with our frightfully unseasonal weather), you can’t go wrong ordering from Green Tea. This has been my go-to Chinese take-out spot for more than a decade, though you can dine in if you wish. 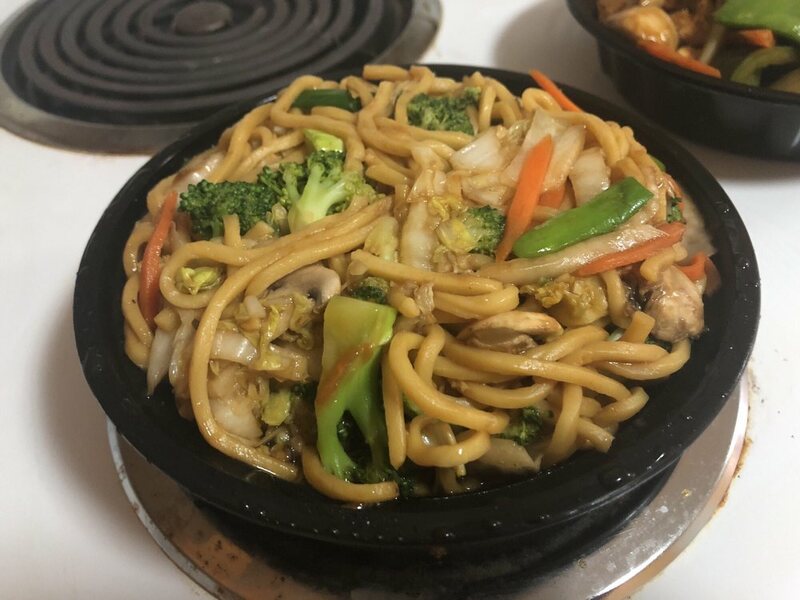 The portions exceed what could be described as overly generous, delivery usually takes less than 20 minutes, and the food is always hot and delicious when it arrives at your door. I usually go with the Chicken and Broccoli Lo Mein with a side of spring rolls. Living in the Irish Channel almost 10 years ago, I obliviously walked past Jung’s maybe a hundred times before hunger and proximity finally guided me towards its doors one year following the annual Irish Channel Parade. Discovering this exceptional, overlooked eatery is probably the only good thing that has ever come from a day of devouring green Jell-O shots. The mandarin duck and mango chicken have always been personal favorites. The location offers many options for a cocktail or coffee before or after your meal as well. A clever menu, solid cocktail selection, quirky ambiance, and an ironic solid-red sign with no text marking its location give Red’s all the charming personality you would expect along this stretch of St. Claude. 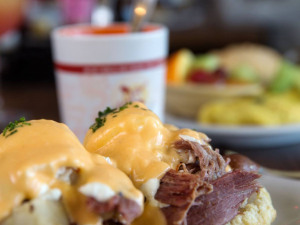 Red’s has remained open on Christmas Day the past several years, and its staff anticipates it will not sever the streak in 2018. If the Kung Pao Pastrami and Cheeseburger Fried Rice don’t seduce you, allow me to recommend the General’s Chicken. Be sure to hit up the bar and try their “Smoke Thai Everyday” rum cocktail.